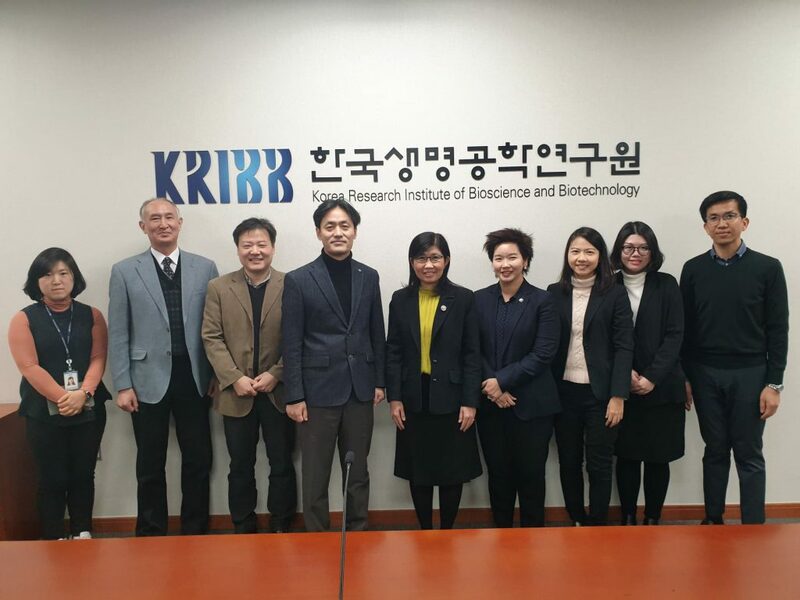 Dr. Wannee Chinsirikul, NANOTEC Executive Director led NANOTEC research delegation to visit Korea Research Institute of Bioscience and Biotechnology (KRIBB), Daejeon, South Korea. 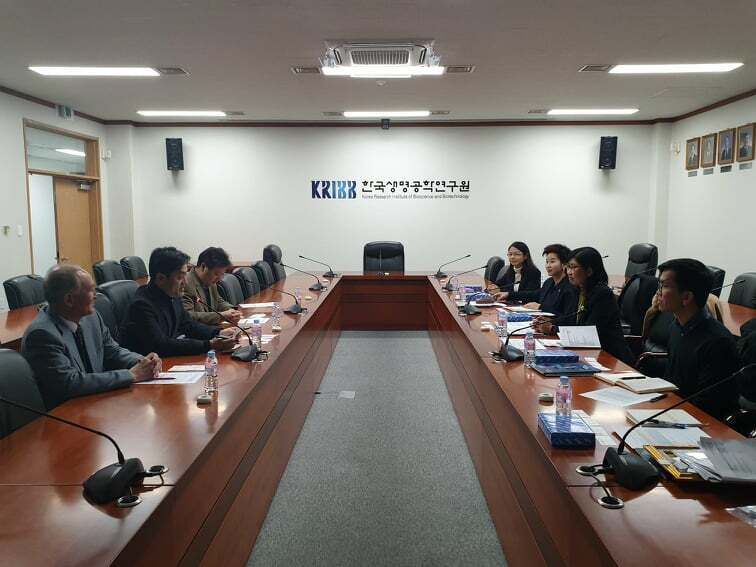 The group met with Dr. Seung Jun Kim,Vice President (KRIBB) and Dr. Yong Kyung Choe, Director of Korean Bioinformation Center(KOBIC). The objective of this visit was to re-establish research collaborative activities between NANOTEC and KRIBB which began in 2010. 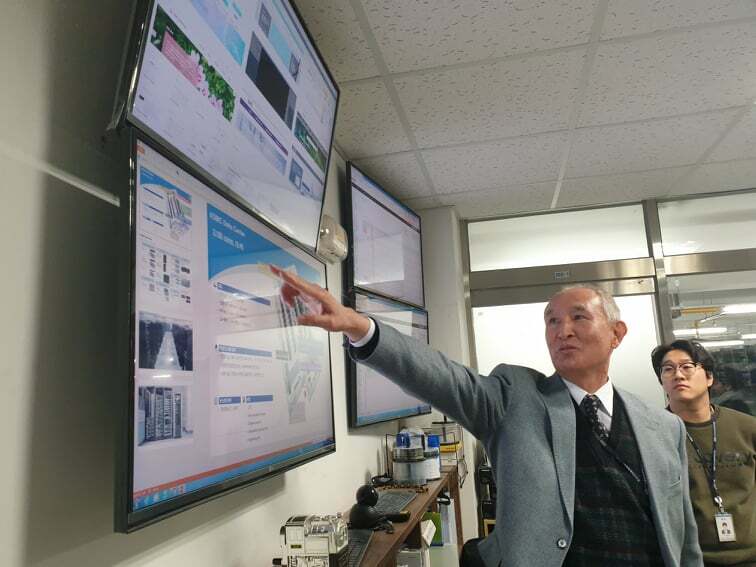 Dr. Choe, was a visiting professor at NANOTEC in 2013 during which he was instrumental in helping to provide advise in areas related to nanobiotechnology research, development on nanomedicine, nanobiosensor and nanosafety as well as developing potential international research network. The group also took this visit opportunity to visit BioNano Health Guard Research Center (H-Guard)and (KOBIC).